PrimeCircle Neutral Density (ND) Grads can be used to balance exposure in uneven lighting situations or to increase color saturation in sky scenes, by lowering sky exposure. 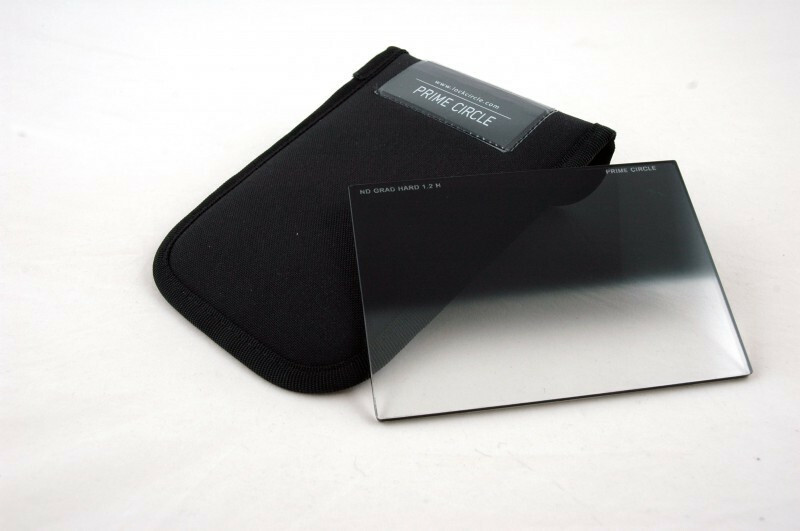 PrimeCircle makes both soft-edge and hard-edge Graduated filters. Typically soft-edge filters are used with wide to medium-angle lenses because these lenses have greater depth of field. Hard-edge filters are preferred for use with telephoto lenses or for bold transitions. Generally used also to compensate extreme contrast in several shooting situations.